just so you can be an informed voter…here is more information about the breads: molasses oat, irish oatmeal, pumpkin spice. we’re excited for this election business to be almost over! and so thankful that we are given the right to vote. to voice our opinion as americans. 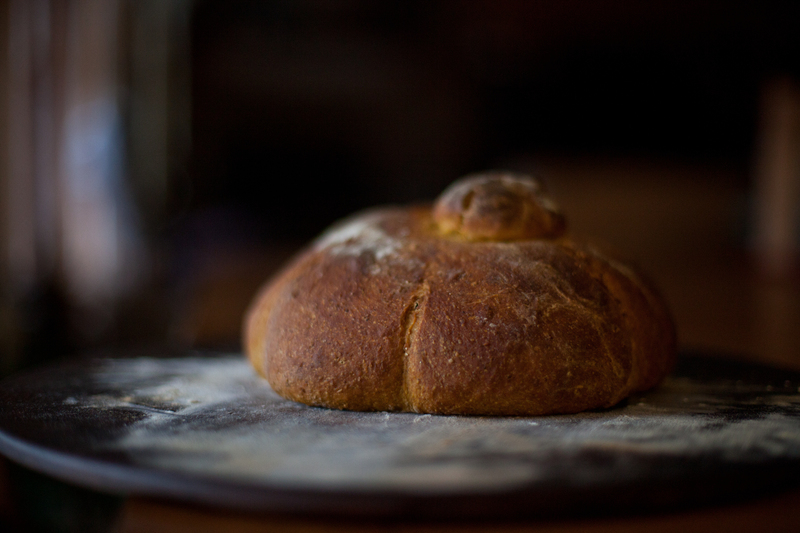 and so thankful for the ability to make fresh bread…. we made this rustic pumpkin spice loaf (we didn’t make it as pretty as this one….). it made two loaves…..and we may have just ‘inaugurated’ ate almost a whole one at 9:30pm last night. it was just what we were craving. it made for a pretty fantastic pork/balsamic onion/mushroom/spinach sandwich the next day, too!